Never be frustrated by interference between the mouse pad and the keyboard. 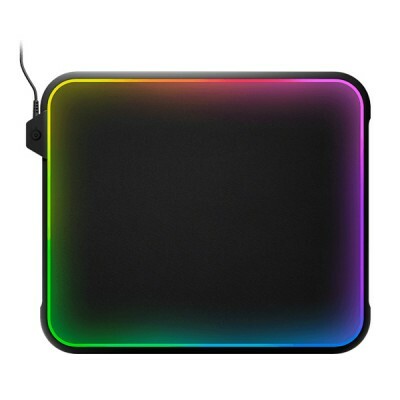 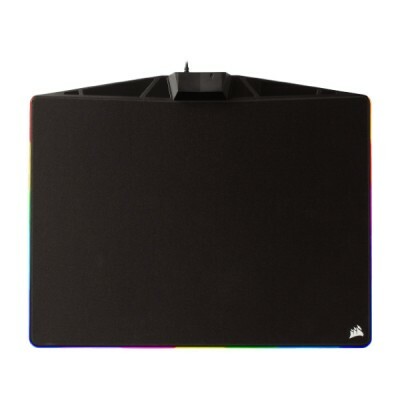 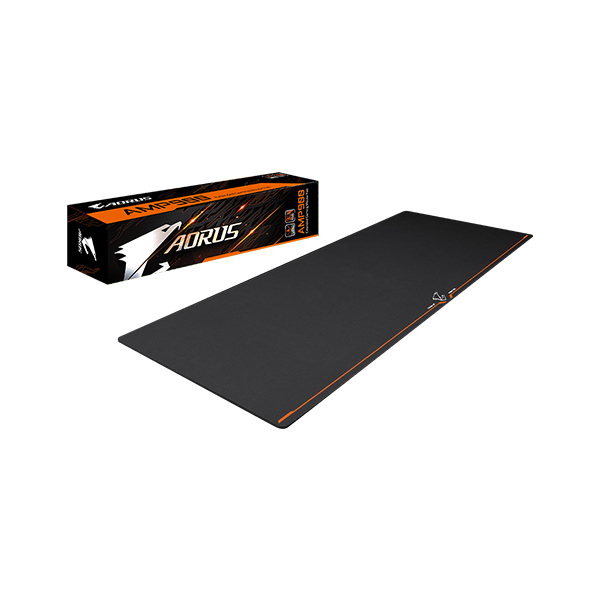 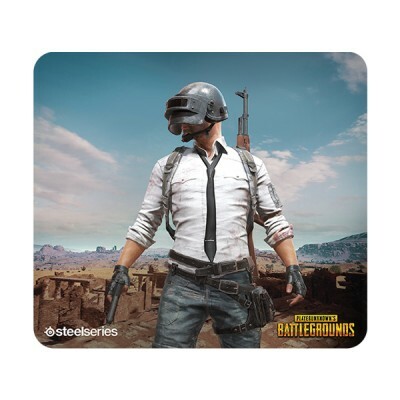 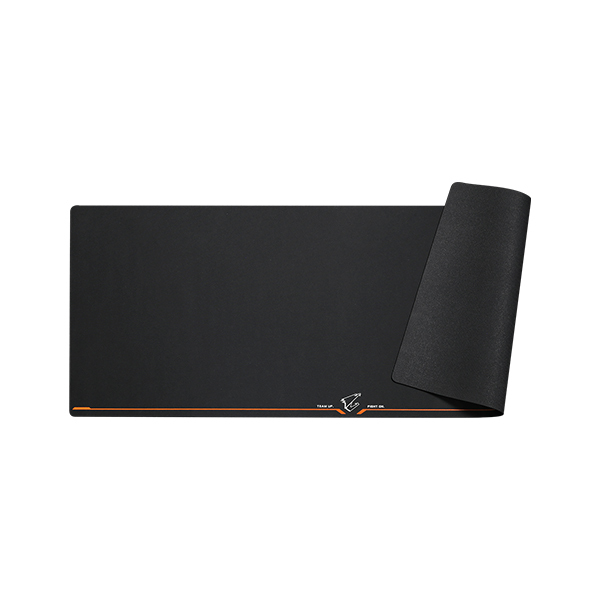 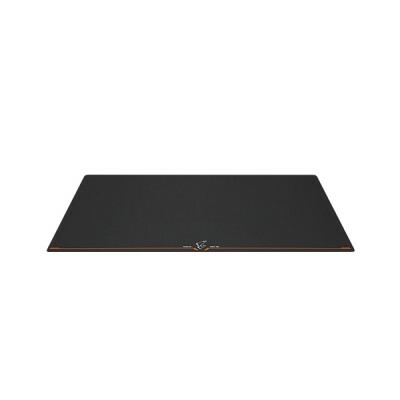 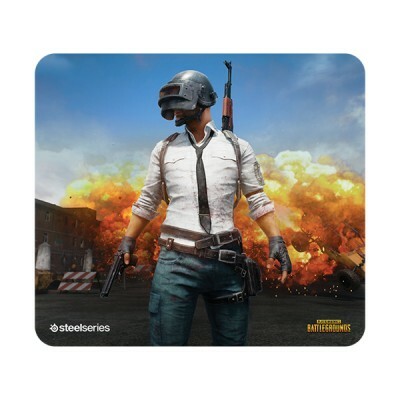 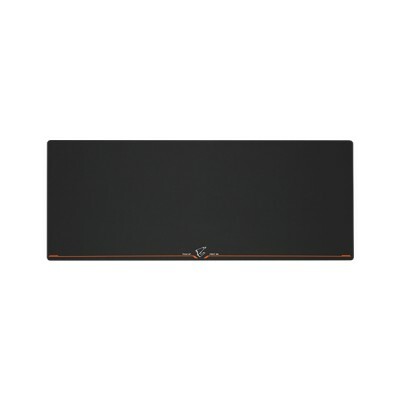 The desk-sized AMP900 mouse pad sets up a massive gaming/working surface to accommodate all your peripherals and desktop items in perfect harmony, along with a modern and minimalist look. 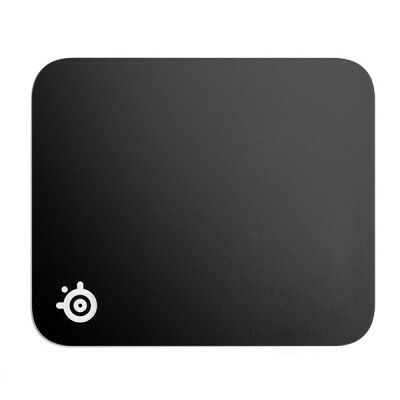 Spilled liquid can easily be wiped off thanks to the pad’s spill-resistant surface. 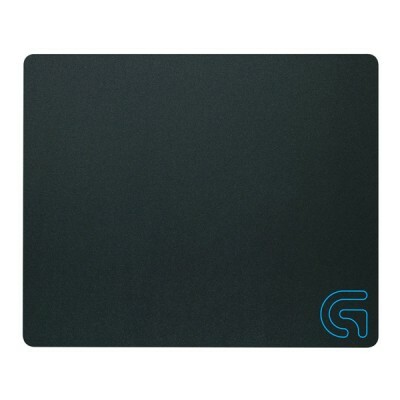 The high-density foamed rubberized base offers a strong, firm grip for uninterrupted gameplay, so the pad will not slide around during intensive gaming movements.